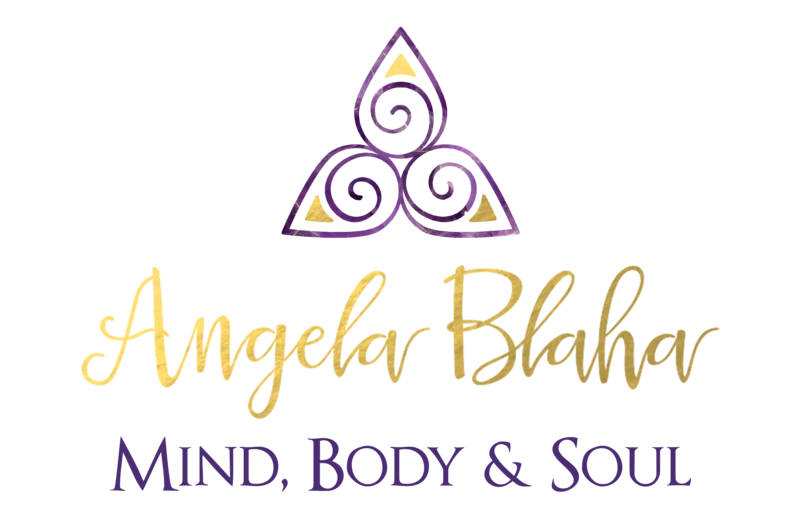 My book of channeled message Angela Blaha FINAL Book Cover is now ready for ordering. You can order from any of the links below or use your favorite site. Can also be purchased on Amazon and is available in Kindle and Paperback form. 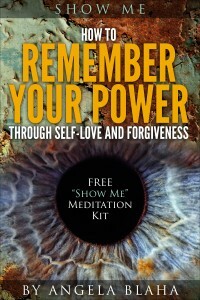 This book really helps you remember how to stand in your own power. With the help of the meditation tracks and channeled journals, it's a great tool for anyone! Would highly recommend! Started reading it last night. Funny how these things happen right when you need them! It is riveting! Thanks ‪Angela!